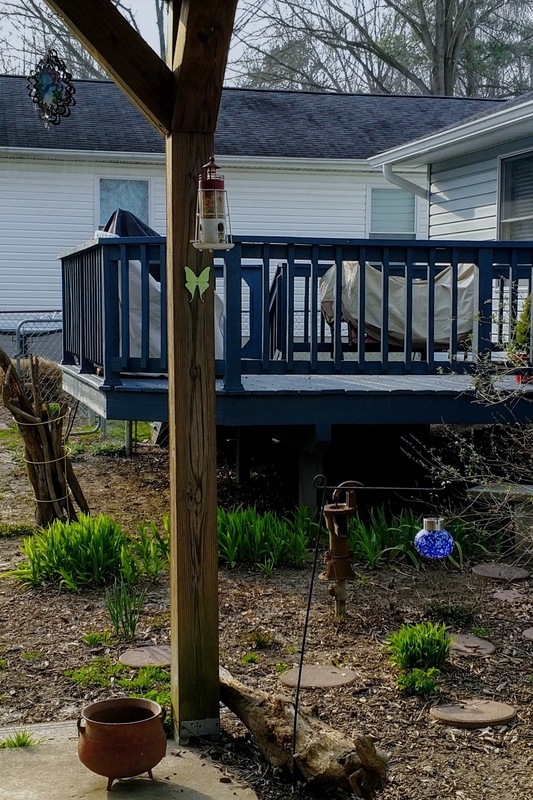 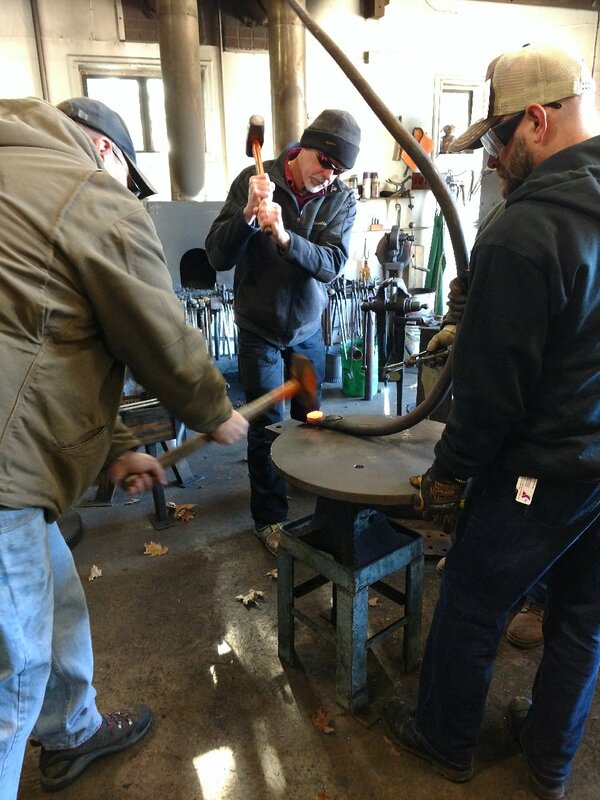 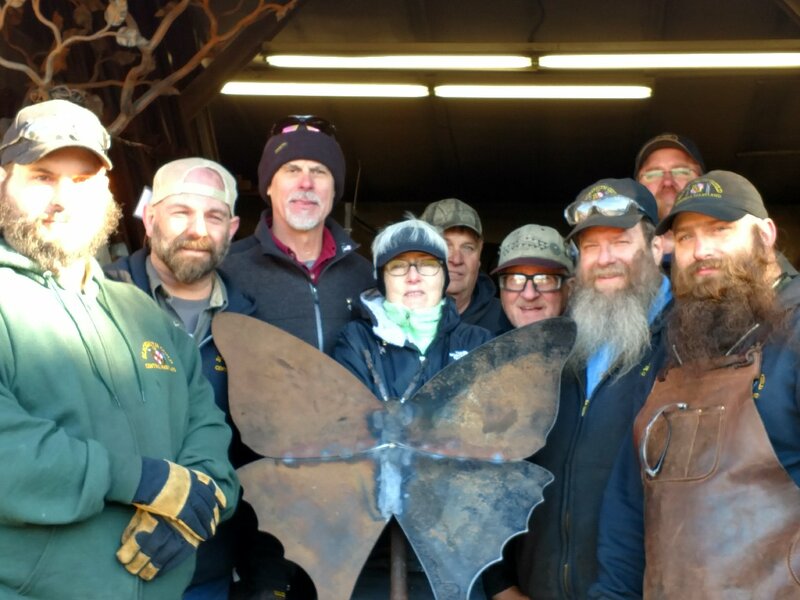 The primary element of the Luna Moth Project is a collaborative memorial sculpture created by members of the Blacksmith Guild of Central Maryland, measuring 36 inches from tip to tail and standing almost 5 feet above the ground. 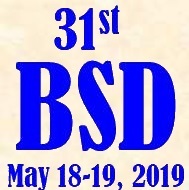 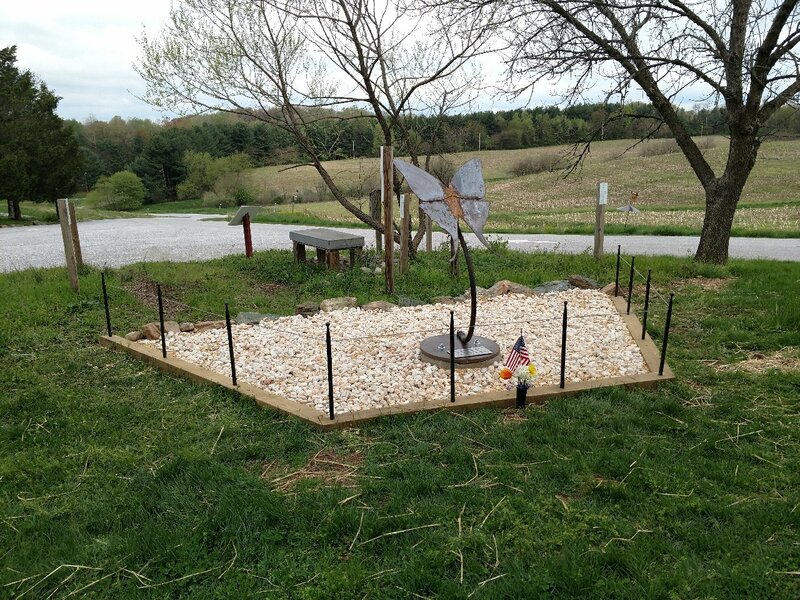 The memorial sculpture was installed and dedicated at Bear Branch Nature Center in Westminster, MD on March , 2019 at a location where Jimmy helped lead an insect observation and collection night program. 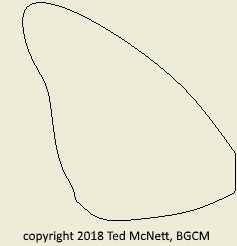 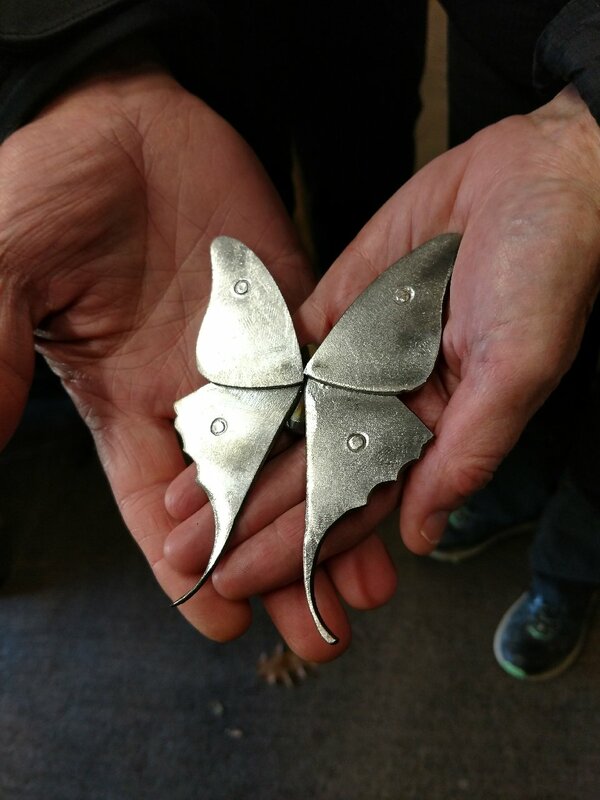 Accompanying elements of this project will be life-size luna moths, 4½ inches, to be included in a second memorial sculpture. 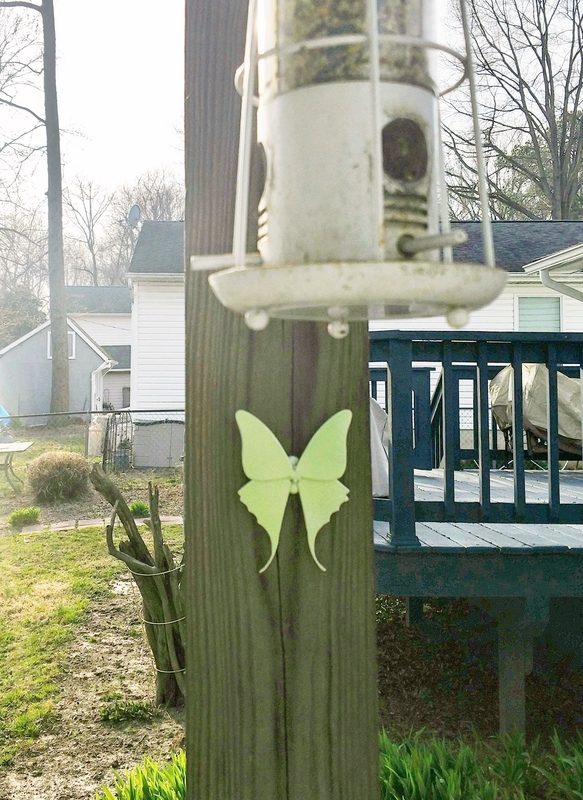 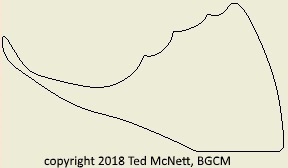 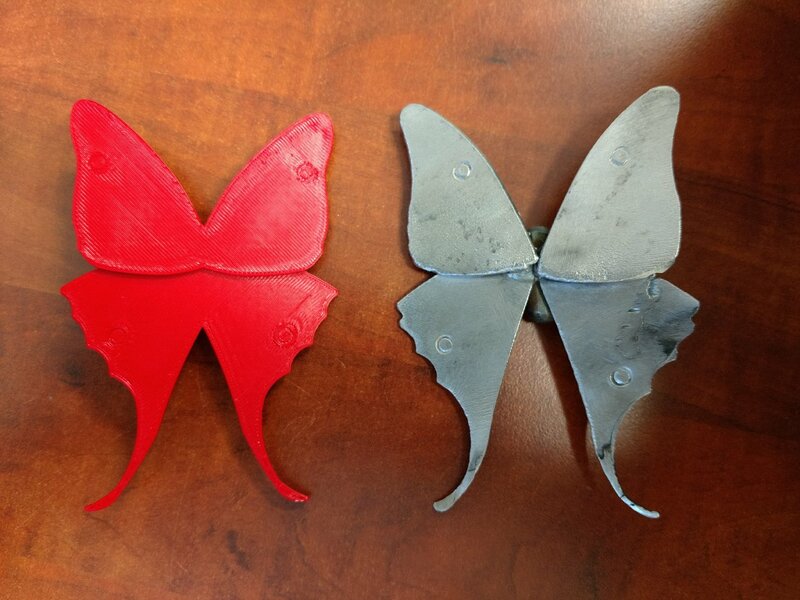 Making your own Luna Moth with the template is encouraged in memory of a veteran in or from your life. 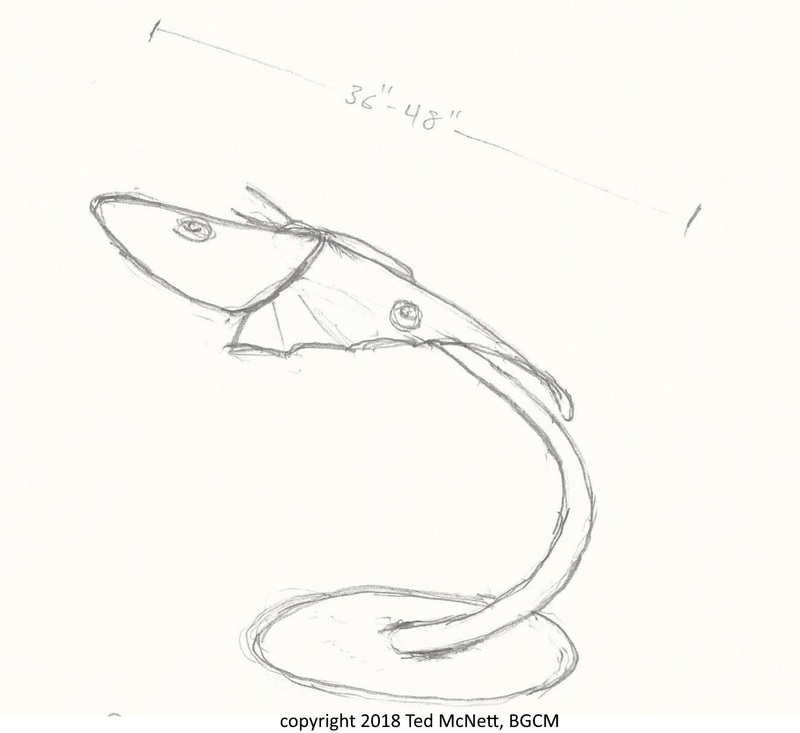 To participate or support this project contact Ted McNett, stonejugforge@embarqmail.com. 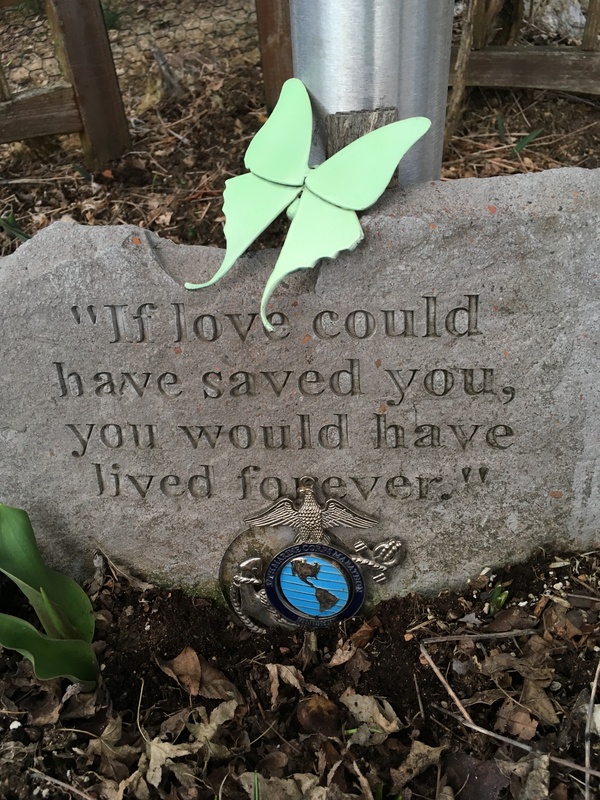 The Luna Moth project is intended for personal memoriam and it not to be used for financial gain. 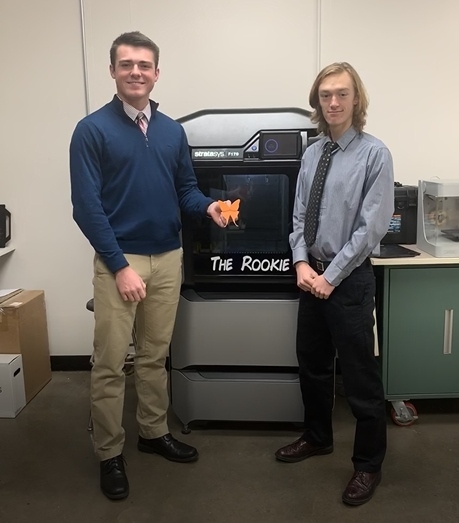 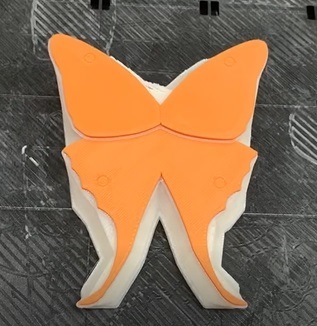 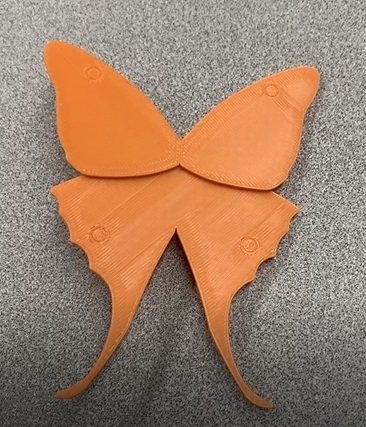 High school seniors, Tad Didio and Nate Martin, in the Project Lead the Way Engineering program at the Carroll County Career and Technology Center created a 3D model and file to allow the Luna Moth to be reproduced using a 3D printer. 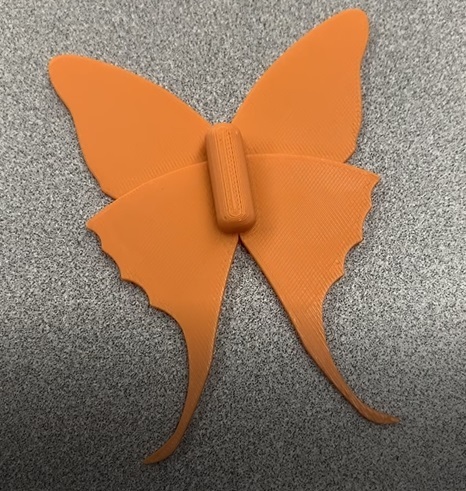 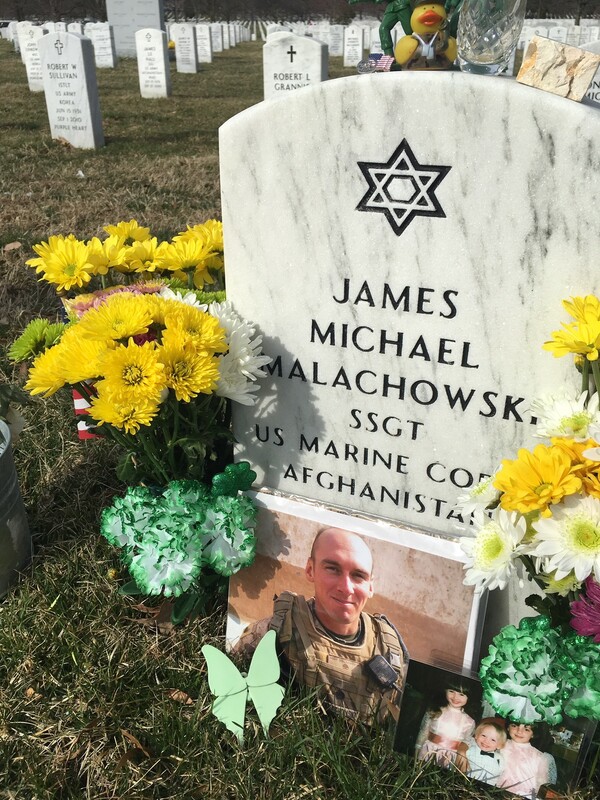 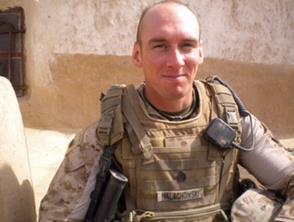 If you have a 3D printer or access to one you are encouraged to use this 3D STL File to print one in honor of a fallen veteran. 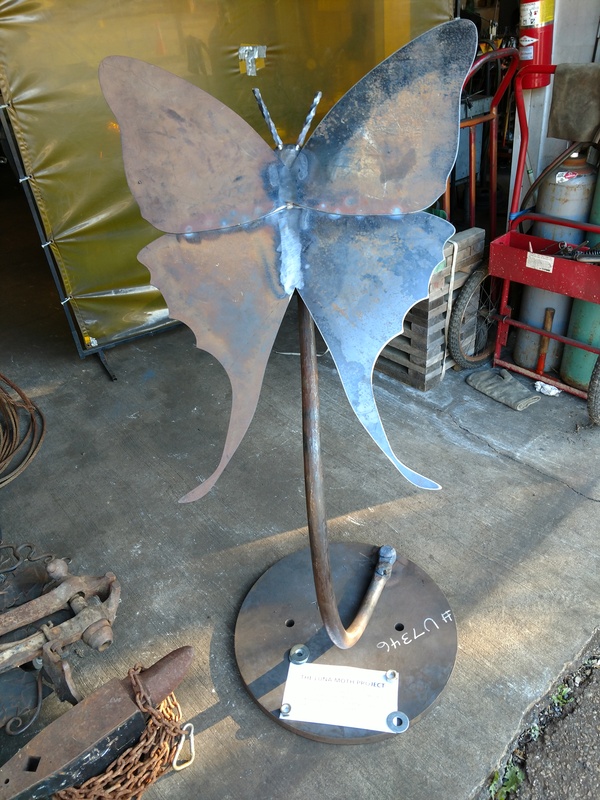 B & B Welding Company Inc.